Welcome to Logitech G's AWA group! Stop on by to chat with the Logitech Gaming team, learn about our awesome hardware, and be among the first to know about our latest giveaways, promotions, and contests! A new champion and skin sale starts tomorrow! Between June 27th and June 30th, you'll be able to pick up Muay Thai Lee Sin for 487 RP, Cowgirl Miss Fortune for 375 RP, Woad Ashe for 260 RP, Jayce for 487 RP, Caitlyn for 440 RP and Udyr for 292 RP. This week's, 2014 Season Week 24, free to play champion rotation includes Janna, Jinx, Mordekaiser,Quinn, Rammus, Rumble, Shen, Soraka, Talon, and Udyr. These champions will be available for free use starting tomorrow! Great to see all the fans joining our group! Meet your Logitech G admins! We have two admins for this page: EternalBiceps - Our Gaming intern who hails from UC Davis. Dominates a little too much at MOBAs and TF2 (And is generally troll-y in Dark Souls) OldKingHamlet - Community Manager for Logitech G. A Transformers collector who plays a little bit of everything, but too much World of Tanks. Feel free to ask us any questions! Game with the Logitech G Team! Want to actually play games with the guys who make your hardware? We have a Steam group here: http://steamcommunity.com/groups/logitech_g, and all of the Officers are Logitech G team members. Say hi and play some games! Stay tuned to this page for images and notes from the 2013 World Championship! We'll also be on-site for both the Semi-finals and Finals, so there will be lots of great photos and notes direct from the event for everyone. Also, follow our Twitter handle, @LogitechG, for live tweets from the event! 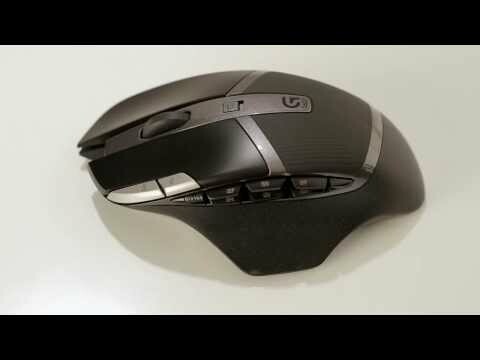 new release kinda g300 shape ? Wear and tear on right and left click? G35 worth it exchange g633 vs G933? 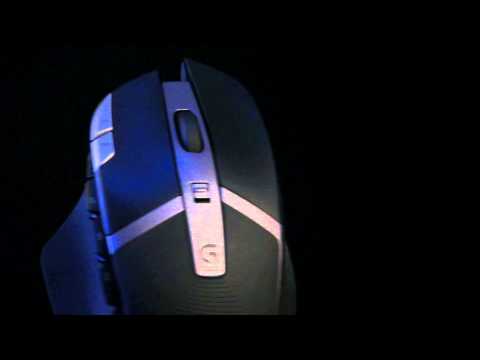 Looking for a good gaming mouse and keyboard?